On July 3, 2018, Russia unveiled two air-defense radars of 1L122 series which able to detect a variety of targets including aircraft, helicopters, cruise missiles, and unmanned aerial vehicles (UAVs). 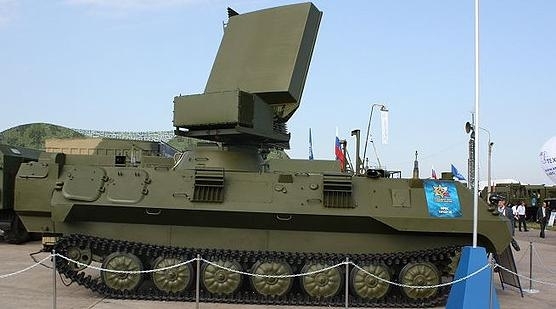 Russia is developing these small radar hardware for a decade to supports its man-portable air defense systems and to create a robust command station with automation at field-level. The introduction of such hardware allows the troops to receive more precise target data. The radars are developed by Nizhny Novgorod Research Institute of Radio Engineering (NNIIRT). The series mainly consists of two variants - 1L122-1E (1Л122-1Е) operating at L band frequency and 1L122-2E (1Л122-2E) operating at UHF frequency. The smaller one, 1L122-1E's main task is to detect, position, and track aircraft, cruise missiles, and unmanned aerial vehicles, conduct friend-or-foe identification and automatically transmit tracking data to the automated control system. head to a distance of up to 300 m from the carrier to be controlled remotely. The radar's detection envelope (range) is between 1-40 km. In 2014, GAZ Tigr chassis-mounted anti-aircraft command module with 1L122E radar was unveiled at Oboronexpo 2014, a defense exhibition in Moscow. 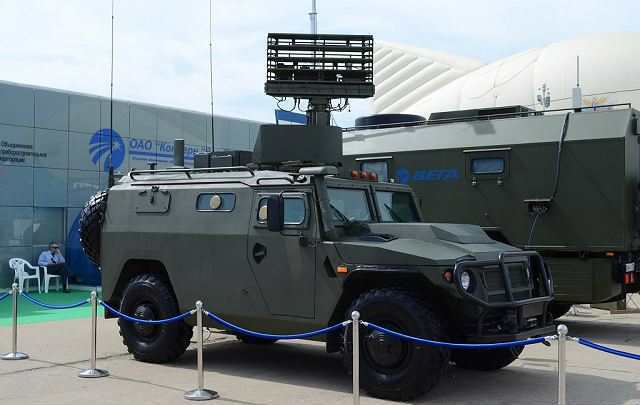 The larger one, 1L122-2E is a compact mobile solid-state 3D radar which is designed to perform necessary "information support function" for short- and medium-range air defense weapon systems, as well as for controlling and directing aerial traffic at make-shift airfields. These functions can be executed at short notice, in complacent to military's force mobilization plans. The radar's detection envelope (range) is between 1-80 km. Image Attribute: 1L122-2E mobile anti-aircraft radar, first unveiled in 2009. The 1L122-2Е is a vehicular variant that features a mast, which is extended when the vehicle is not moving and, when retracted, allows the radar to operate on the move. 1L122-2E is recommended to replace currently available target acquisition radars such as P-15, P-18, P-19, and others used to provide information support for the Pechora, Kvadrat, and Osa surface-to-air missile (SAM) systems. Both the variants come with "Barrier-E" forward-scattering radar system for detection of low-flying targets. The advantage of forward-scattering radar concept is that target visibility is increased by a factor of 1000-10000 as compared to conventional radar, or back-scattering radar. 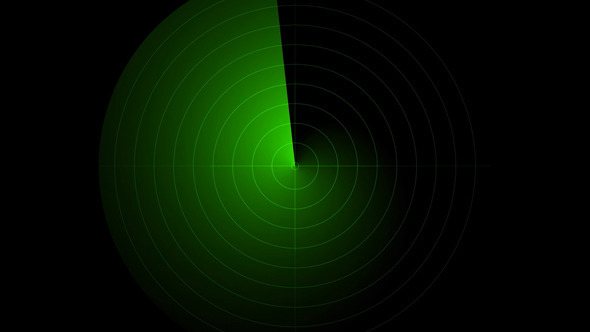 The system can effectively detect targets which are not or hardly observable for common radars. The low radiated power used in the system yields a fairly good probability of detection. The manufacturers have claimed that radio absorbing coating on a target is no safeguard against detection by the Barrier-E.